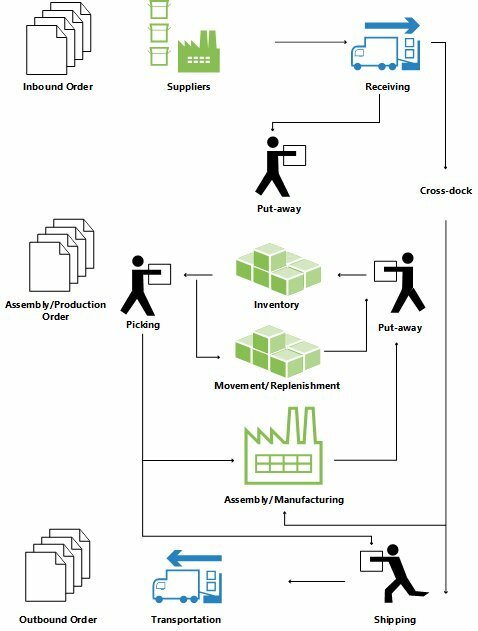 Orders Order placement, warehouse stock, integration with ERP system. In-built into CRM order placement allows a very quick order through the field sales representative. Value of sales reports enable to build efficient promotion systems, taking into account the number of visits, the time spent on product promotion and the value of the sale. Grouping products into packages allows creating efficient promotional campaigns. In connection with order history it allows us to create a reasonable price policy for the client and the seller. Verification of the orders and warehouses stock enables a quick reaction of a sales representative to any problems encountered with the delivery. If you sell your products through your own warehouse, then Refwell system integration with your EPR system enables full computerization of the sales process. Placing an order on a mobile device and automation of its service will reward for many years.